Love: This is all about a Mixcloud thing I made, but you have to substitute the words “the sausage” for Sincerely, S. Love x, “made” for “influenced by” and “How” for “What.” That doesn’t make any sense. 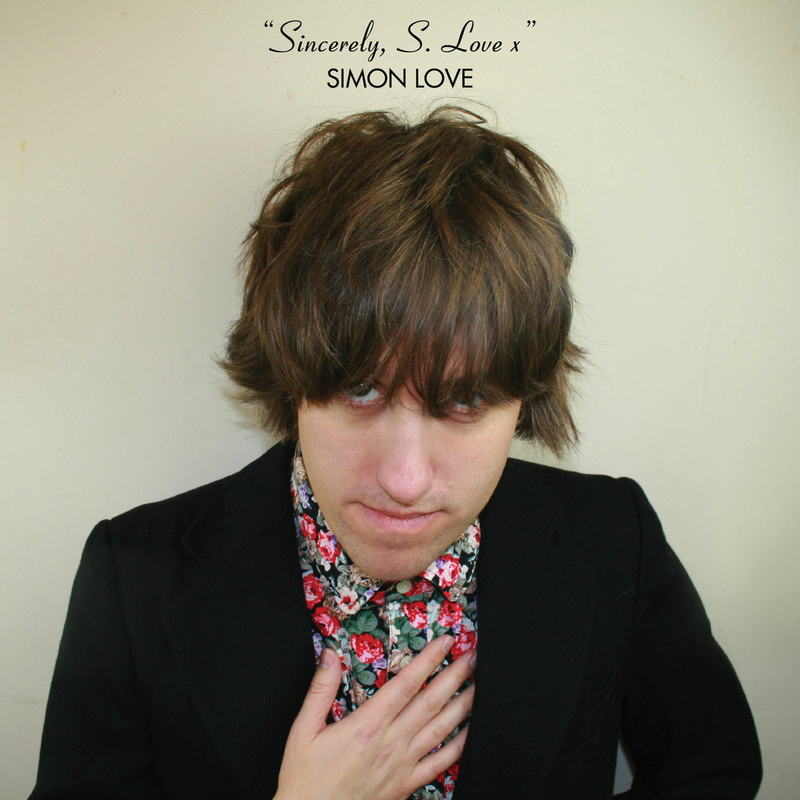 This mix is songs and acts that have influenced me over the last few years in the making of Sincerely, S. Love x, which is out now on Tapete Records. Jesus.